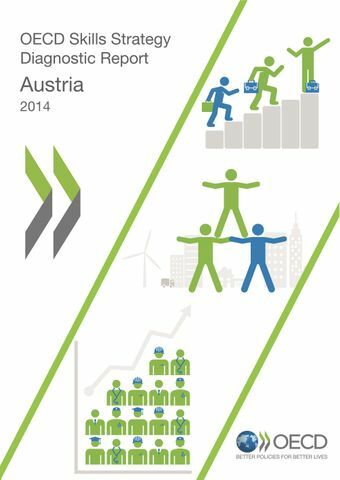 Skills are central to Austria’s future prosperity and the well-being of its people. The OECD Skills Strategy Diagnostic Report: Austria identifies 14 skills challenges for Austria. The project and this report build on both the insights from workshops as well as latest international comparative analysis from OECD and national sources. The report provides cases illustrating how other countries have tackled similar challenges, which can be used as input to potential policy options on how to tackle these challenges. The challenges are described under each of the main pillars of the OECD Skills Strategy. The first 11 challenges refer to specific outcomes across the three pillars of developing, activating and using skills. The next three challenges refer to the “enabling” conditions which strengthen the overall skills system. Success in tackling these skills challenges will boost performance across the whole skills system.